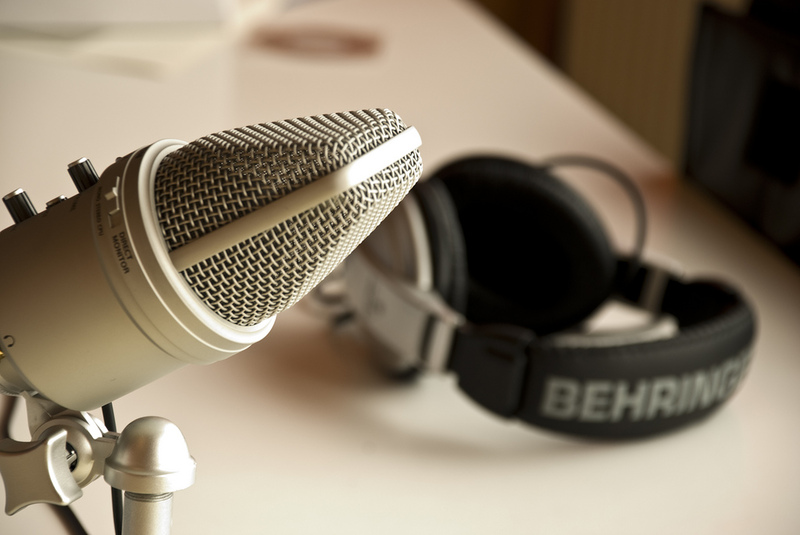 In our regular PodScanning column, we look at the latest podcasts and podcasting news in public media. Send tips to tyler@current.org. Public radio’s Marketplace and Quartz, a global business site run by Atlantic Media, announced June 12 that they’re collaborating on a new podcast. The biweekly podcast, Actuality, is hosted by Marketplace reporter Sabri Ben-Achour and Quartz reporter Tim Fernholz. Each episode offers discussions about a look at a specific story related to the global economy with the show’s hosts and with reporters and experts on the topic. The outlets are a good match to start a podcast because they have a “mutual affinity” for how they cover business news, Clark said. They both look for interesting angles on the news rather than straight coverage, she said. Quartz and Marketplace produced two pilot episodes in April and May before launching the podcast last week. They divide work “roughly evenly,” Delaney said. Each outlet provides a host, Marketplace provides production and studio space, and Quartz books external guests and handles some visual design. They are receiving no outside funding for the podcast but look to share revenue from sponsorships. Marketplace is promoting the podcast on its radio shows, which have 12 million weekly listeners across Marketplace, Marketplace Morning Report, Marketplace Weekend and Marketplace Tech. Quartz, which has been advertising the podcast in its daily email newsletter, has grown to 10 million monthly readers since launching in 2012. “We’re looking to build up a listenership pretty quickly,” Delaney said. A week after launch, Clark doesn’t know how many times the podcast has been downloaded. “I’m waiting for a respectable period of time before I look at downloads,” Clark said. Issues Tank: WFUV, the New York City music station, hopes to reach younger listeners with its new Issues Tank podcast. The monthly podcast was founded by Jeff Coltin and Kris Venezia, both recent college graduates who worked at the station during their undergraduate years, and explores “the issues, questions, and even the daily annoyances affecting young adults nationwide,” according to the station. The first episode deals with employment. “So don’t call podcasting a bubble or a bust. Instead, it is that rarest thing in the technology industry: a slow, steady and unrelentingly persistent digital tortoise that could eventually — but who really knows? — slay the analog behemoths in its path,” Farhad Manjoo said in the New York Times. Radiotopia adds The Memory Place and Song Exploder. Here Be Monsters joins KCRW in Los Angeles. President Barack Obama will be interviewed on WTF with Marc Maron. The Atlanta Journal-Constitution is making a podcast modeled on Serial. Our panel of experts considers the future of podcasting as a source of revenue for public media.